One well known Yak-1 pilot was Lydia Litvyak, often called “The White Rose of Stalingrad,” who was one of the first two female pilots to be considered an ace. With eleven solo victories and three team kills, she still has the highest number of kills of any female pilot. 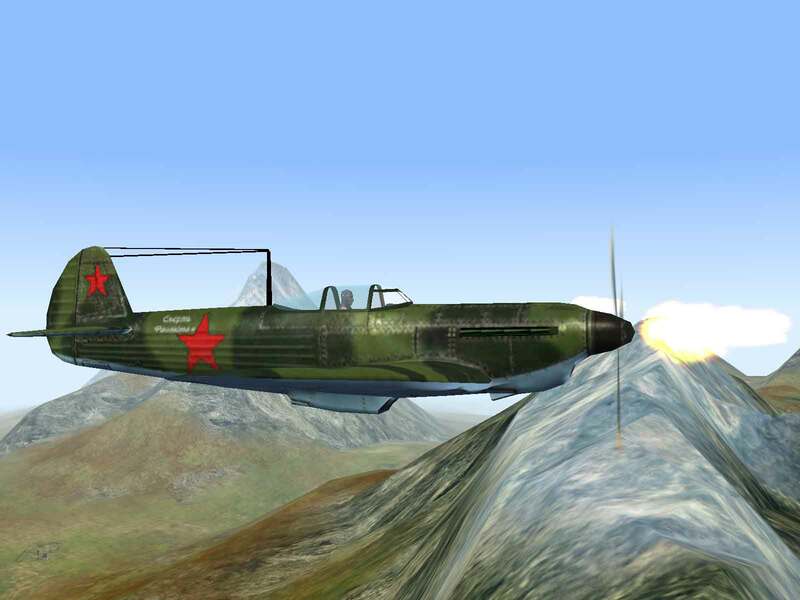 Handling – An easy plane to fly, more pilots found success in the Yak-1 than in either of the two contemporary designs (the MiG-3 and LaGG-3). 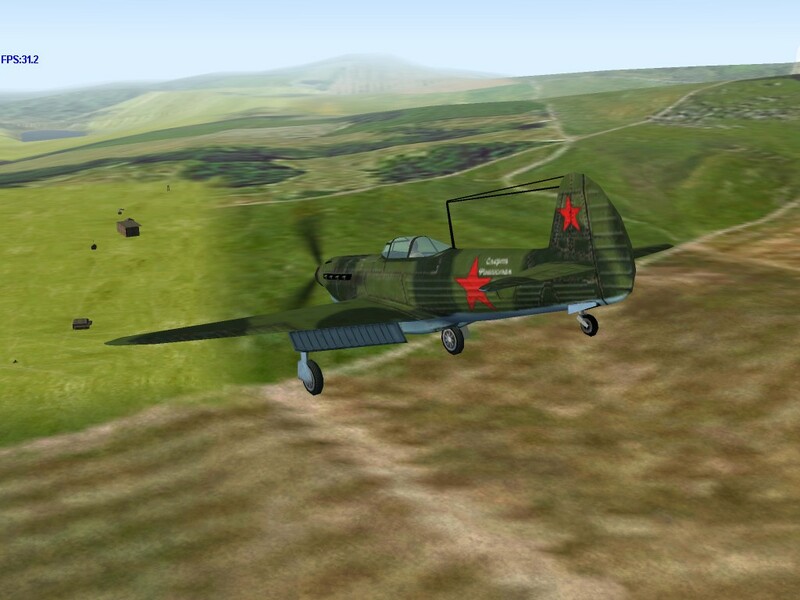 Firepower – With only a single 12.7mm machine-gun to augment the engine-mounted 20mm cannon, the Yak-1 requires more time on target to get a kill than either the LaGG-3 or MiG-3. 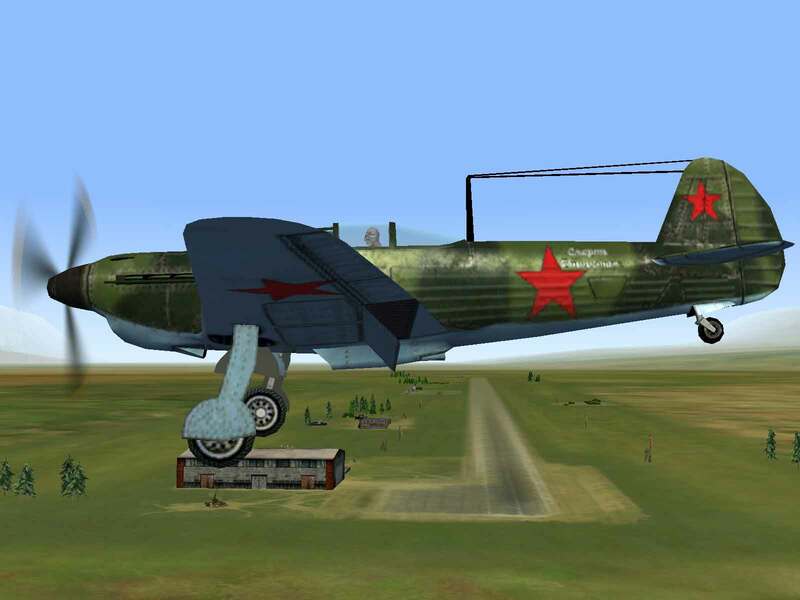 A close personal friend of Josef Stalin, Alexander Yakovlev was given control of several aircraft factories in the Moscow region, which produced a series of basic trainers. In December 1938 a discussion between the two men centered on the possibility of building a fighter around the new Klimov M-105P 12-cylinder, water-cooled engine (a copy of the Hispano -Suiza HS-12Y). 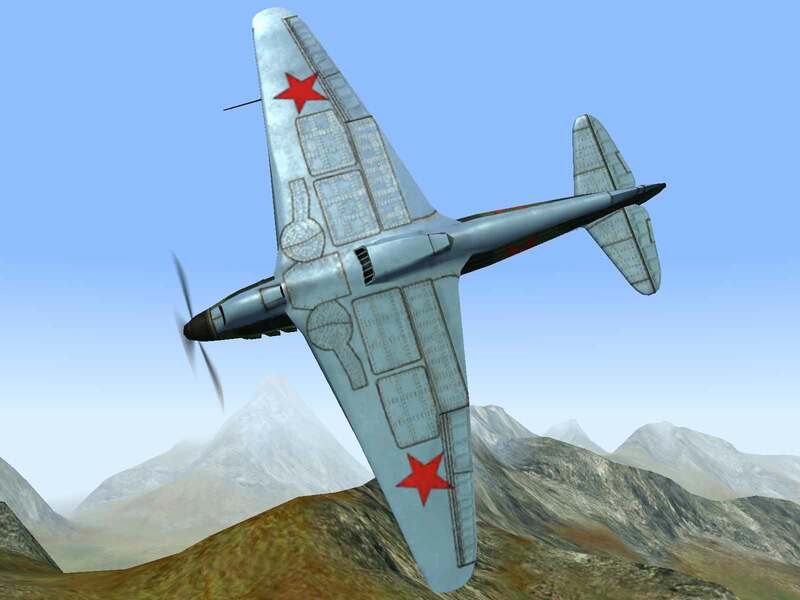 A month later the NKAP issued the design directive that also resulted in the LaGG-3 and MiG-3. 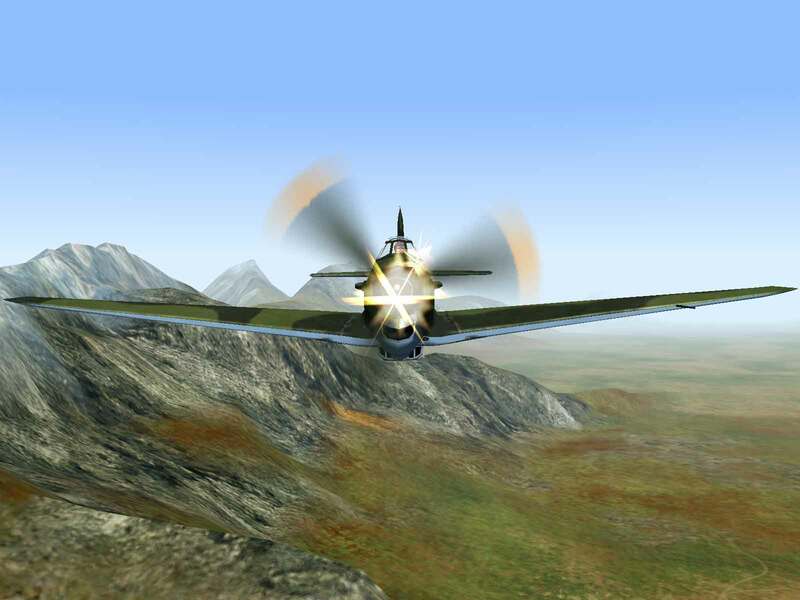 The I-26 prototype was made of mixed metal, wood, and fabric construction. 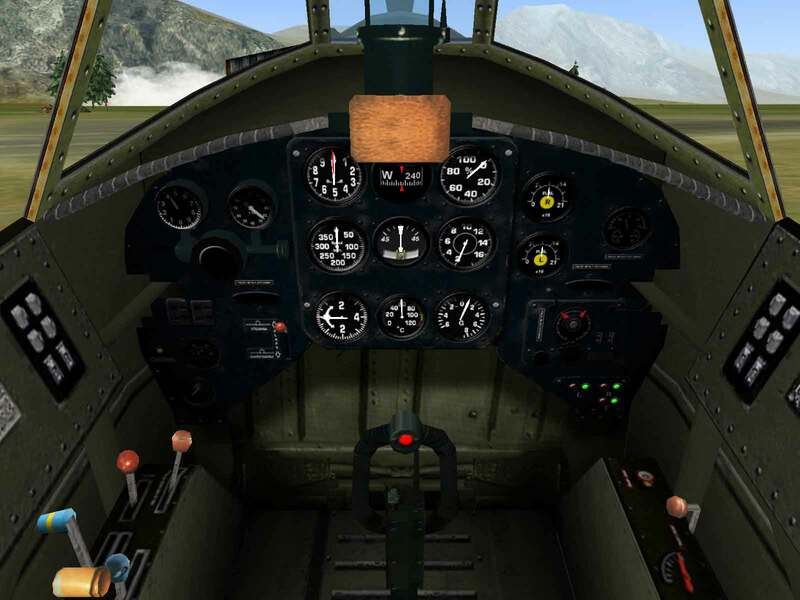 The fuselage back to the cockpit was made of steel tubing covered by duralumin panels while the section aft of the cockpit was made of made of plywood spars covered by fabric. The wing was a one-piece affair utilizing a wooden box spar frame design with plywood skinning covered in varnished fabric. As with the other designs culminating from this competition, the I-26 was rushed into production despite a laundry list of design flaws and production defects, which prevented it from meeting the design requirements. Initially fitted with a 20mm ShVAK cannon with 120 rpg firing through the propeller spinner and a pair of synchronized 7.62mm ShKAS machine-guns with 375 rpg in the upper cowl, the second series saw the 7.62mm ShKAS guns replaced with a single 12.7mm Beresin machine-gun with 250 rpg. 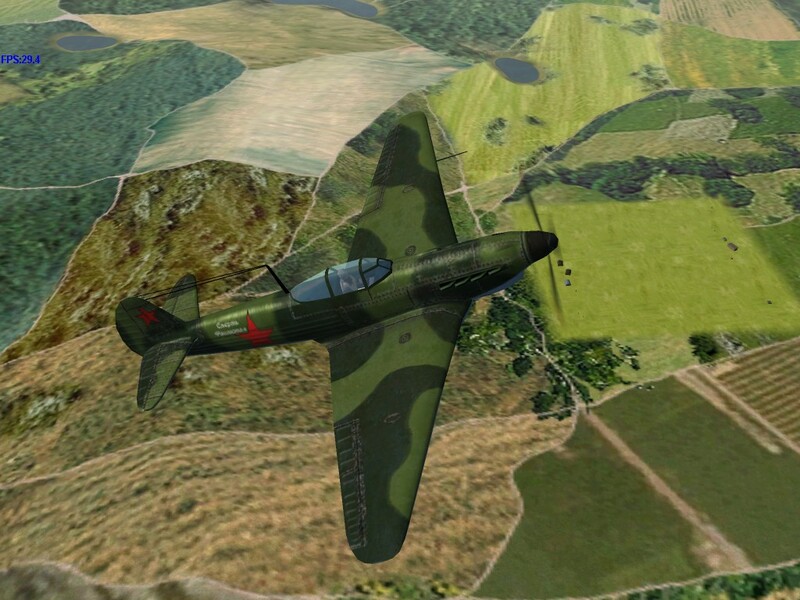 Redesignated the Yak-1 by Stalin in December 1941, the “B” version was an unofficial designation indicating the cut-down rear-cockpit design with transparent panels that was field modified by Major Shinkarenkovís regiment to improve visibility to the rear. 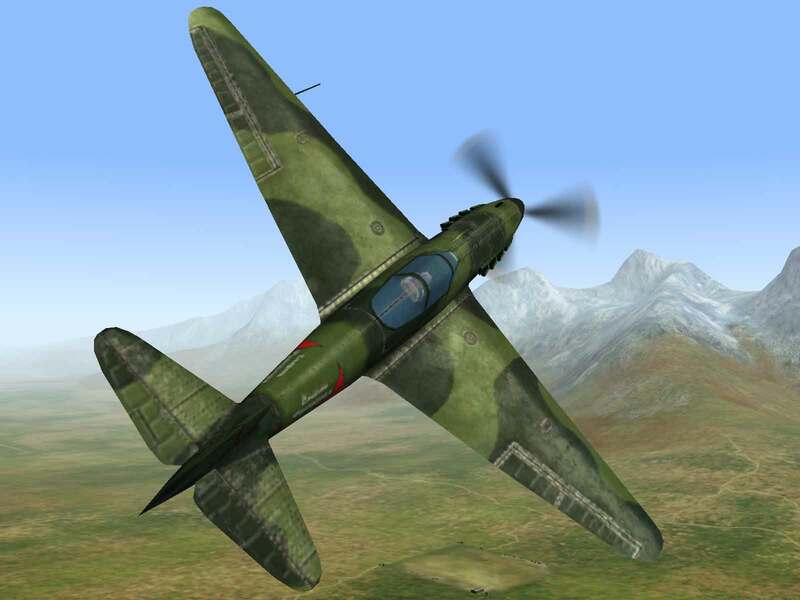 In combat the Yak-1 was considered to have superior handling characteristics to pilots that flew it and captured examples of the German Bf-109F and FW-190A and in action was the most successful of the three designs. Additionally, ground crews found it to be an easy plane to maintain, requiring as little as 20 minutes to refuel and rearm and only 6 hours to replace the engine-cannon assembly. Gordon; Yefim and Khazanov, Dmitri; Soviet Combat Aircraft of the Second World War Volume One: Single-Engined Fighters; Midland Publishing Limited, Leicester, England; 1998..